at 34 East Lounge at 6:00 p.m. 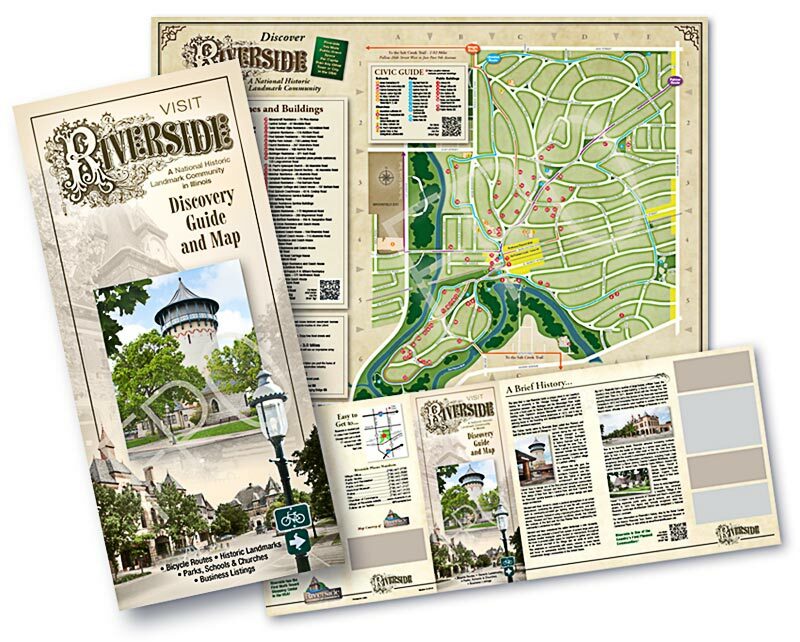 The mission of the Riverside Illinois Chamber of Commerce is to promote the retail business and professional communities of the Village of Riverside through advertising and networking to foster a viable, prosperous business climate. The Chamber also serves as a forum in which business, government, civic, tourism, cultural and educational interests come together to cultivate the continued growth and well being of our business community.